All the windows and outer doors needed replacing. 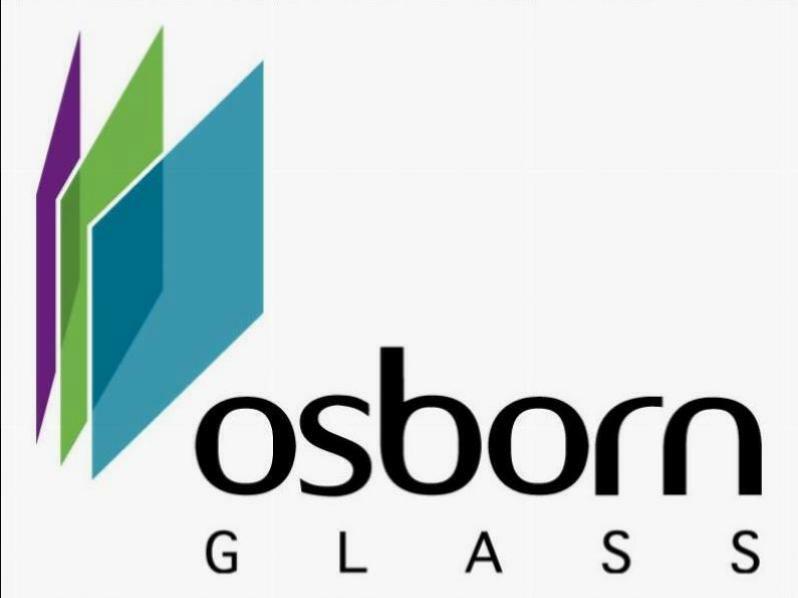 Osborn Glass gave great service from start to finish. Communication was very good and we were kept informed of any problems before the windows were fitted. I found the team are very professional and knowledgeable. I have already recommended someone to them and would use them again.